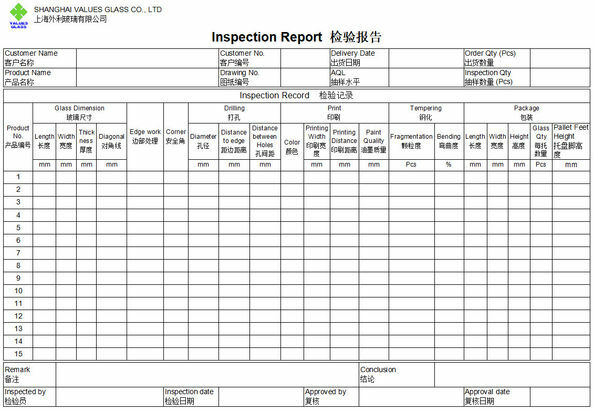 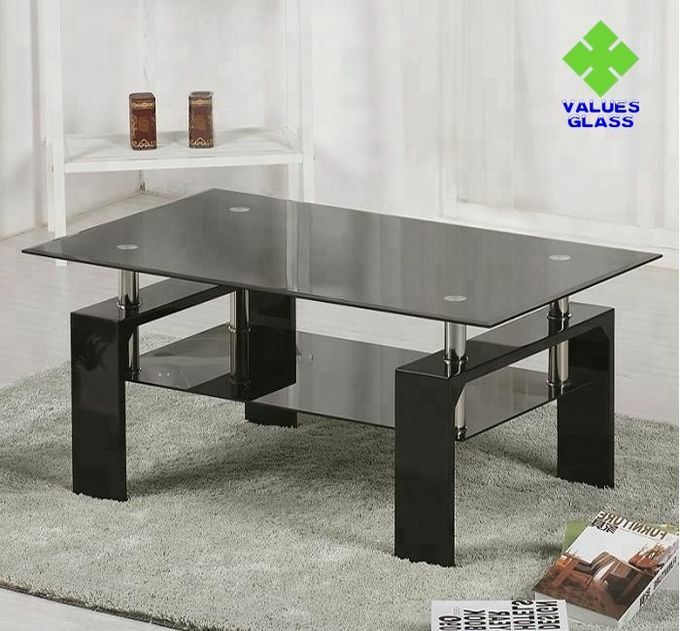 -- Tempered glass is also called toughened glass, safety glass. 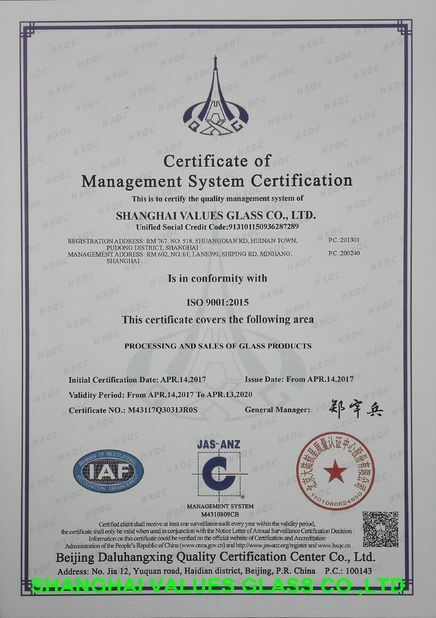 -- Tempered glass has very good performance of anti-curve, anti-hitting, 4 to 5 times stronger than float glass. 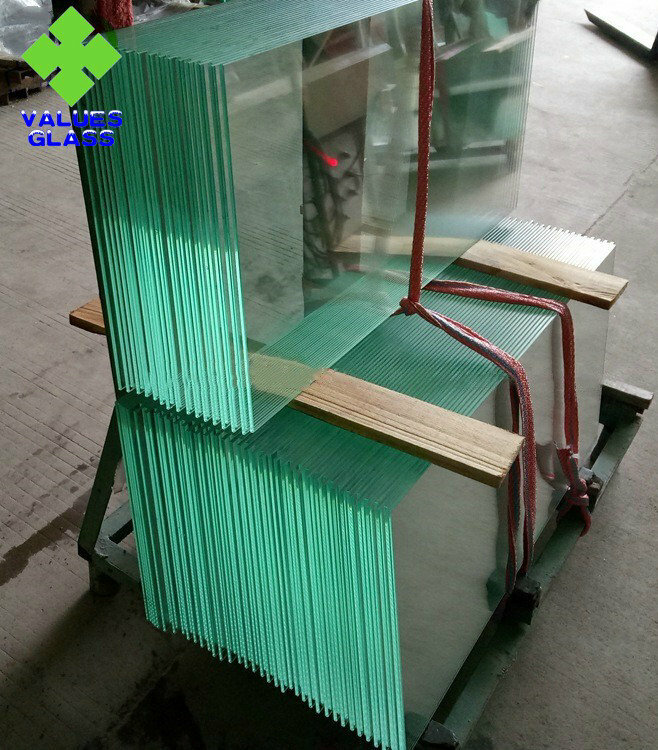 -- Tempered glass can afford pressure over 95MPa on the surface. 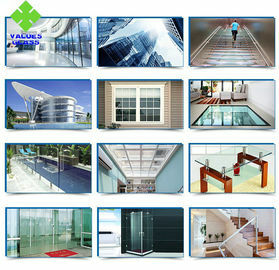 -- Tempered glass has high stability even under temperature changing from 200 to 300.